We are starting the second week of 21 days of prayer together as a church. This time of prayer will end on Easter Sunday, when we celebrate the resurrection of Jesus together. These days of prayer will focus on renewal and revival for St Croix Valley churches. We will focus on praying daily for friends and neighbors who are far from God, that God would show himself to them and draw them to Jesus. Would you join me in praying daily for renewal and revival in St. Croix Valley churches? Would you join me in praying daily for two people that you know who are far from God? Would you join me in praying for God to do a mighty work in us as a church, that we would have a joyful zeal to do everything we can personally, and as a church, to help everyone meet, know, and follow Jesus. 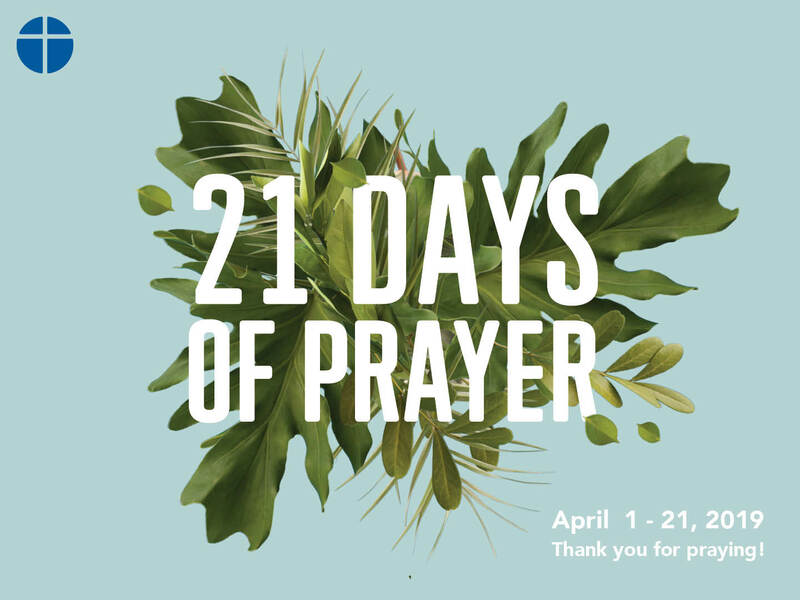 We introduced 21 days of prayer in the worship gathering on Sunday, March 31. You can also find this information on the FaithBase app. PRAY for God to make himself important in the lives of the people of the St. Croix Valley. PRAY for God to give fresh energy and courage to ministry leaders in Hudson Churches. PRAY for boldness and humility for evangelism. PRAY for conversions in Easter morning services. On the prayer cards provided on Sunday, write down the names of two people who don’t know Jesus. PRAY that God would draw them to Jesus, and that he would use you and FCC. ‍Childcare will be available for children through age 5. During Holy Week (the week leading up to Easter), we will be holding a service dedicated to remembering the tremendous price Jesus paid on our behalf by giving his life on a cross. Through this ultimate act of sacrifice, Jesus took upon himself the full weight and penalty for the sins of those he came to save. The cross is so central to our faith as Christians, that it is worth setting aside a whole service to remembering what Christ did for us. On Thursday, April 18, we will be remembering Christ’s sacrifice through the act of communion, a practice that Jesus asked us to observe until his return. In years past at FCC, this service has been held on a Thursday, on what is commonly observed in the traditional church calendar as “Maundy Thursday.” Maundy Thursday is traditionally observed in reference to Jesus’ washing of the disciples’ feet in the upper room during his final Passover meal. Maundy Thursday traditionally emphasized Jesus’ command to his disciples to love one another, just as he loved them (John 13:34). This year we will be calling our Thursday service a Communion Service to better reflect how FCC has observed and practiced this evening service over the years – with corporate communion and remembering Jesus’ sacrifice on the cross. This service will also include prayer, singing, and a message from Pastor Tim Prince. We look forward to remembering with you the incredible sacrifice Jesus gave for us. A viewing of “The Passion of the Christ” movie followed by communion. 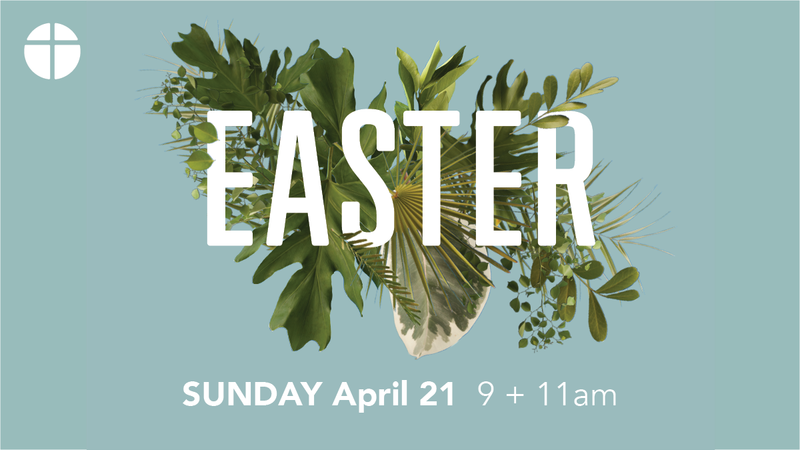 Sunday, April 21 at 9& 11 a.m.
You can also invite a friend to Easter services by sharing the invitation page at fcchudson.com or the app, through a text, social media or an email.